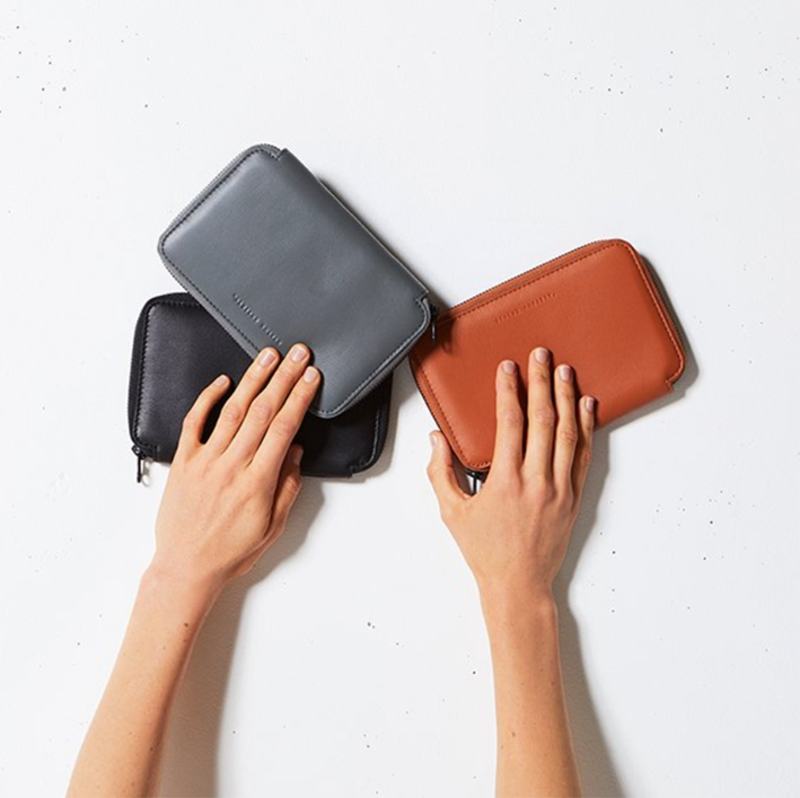 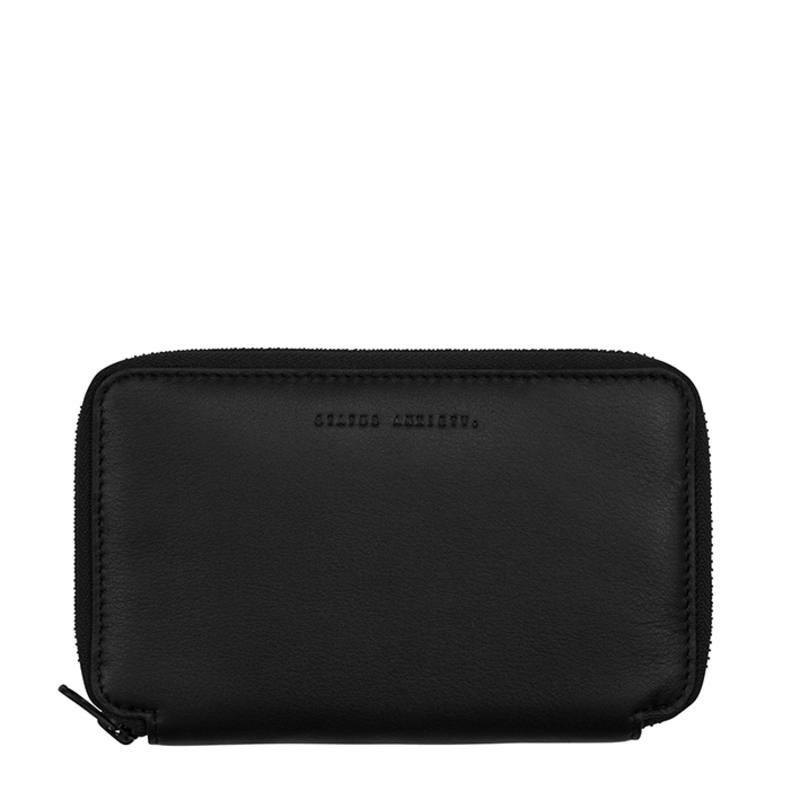 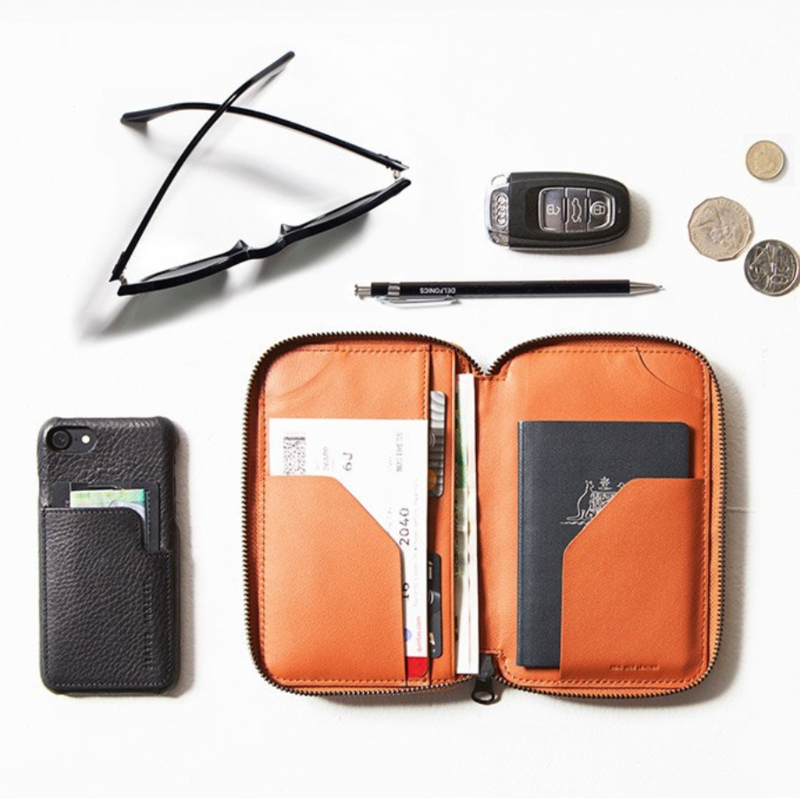 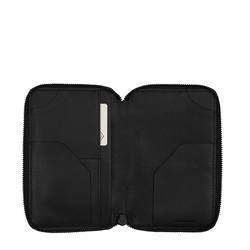 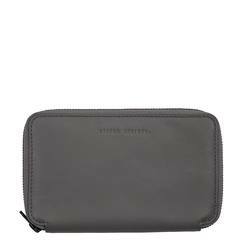 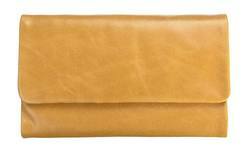 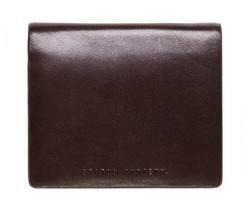 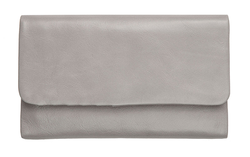 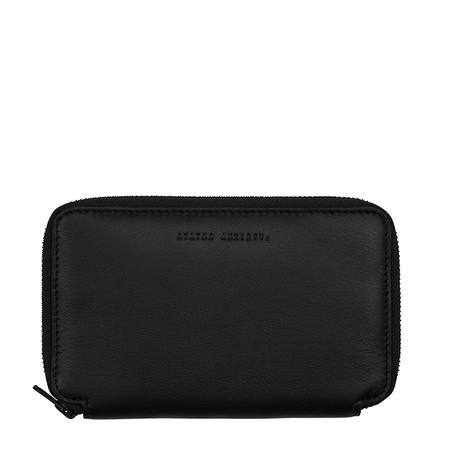 This stylish travel wallet is perfect for any escapade near or far. 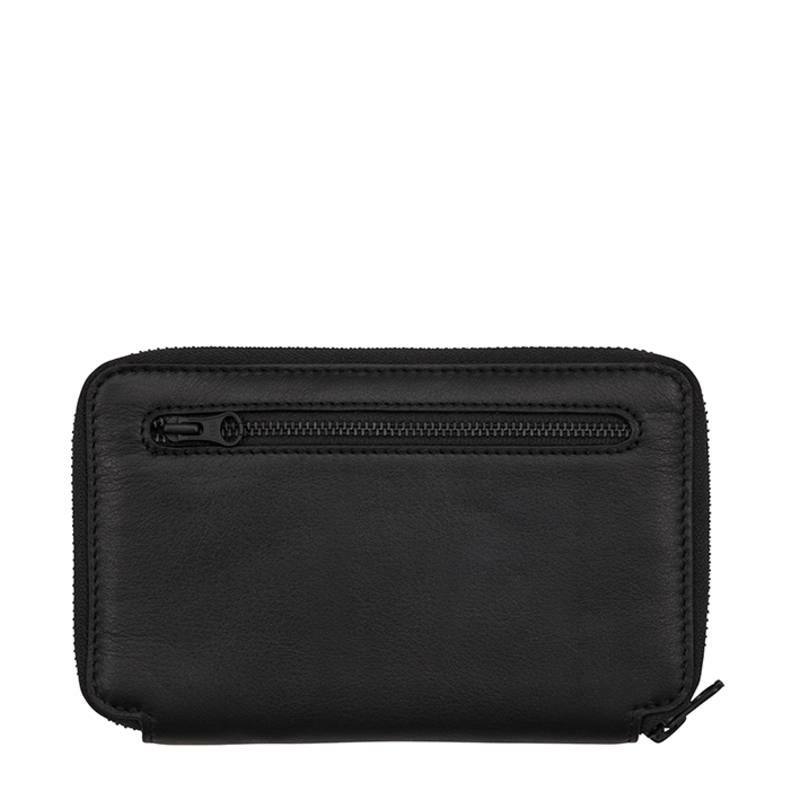 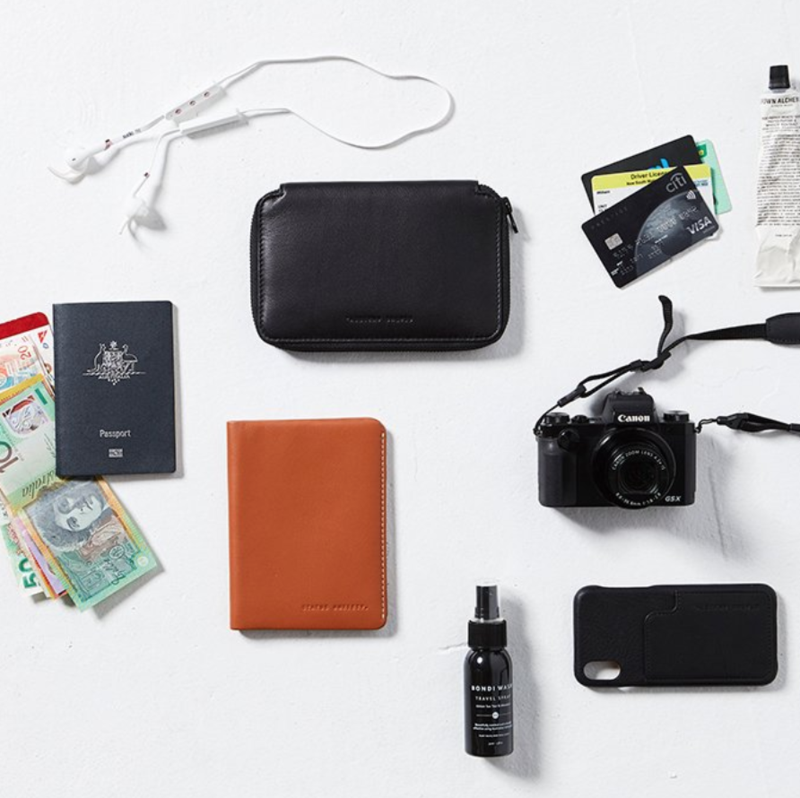 Made of premium Italian leather it is designed to carry all your travel essentials yet still fit in your back pocket or handbag. Sleek in design this travel wallet fits your passport and boarding pass (with rip off tab folded) and has space for up to six cards. 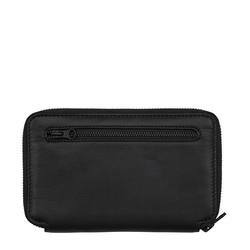 The outside zipper ensures easy access to cash and coins.